More and more people are making the most of golf holidays these days, and it’s not hard to see why. It’s the perfect way of combining beautiful surroundings, nice weather and the sport that you love. So if you’re something of a golf fanatic and you want to sample a gold holiday for the first time ever, we’re going to look at the things that matter most as you plan this trip. The climate is always going to be important and what kind of climate is right for you will depend entirely on your own personal preferences. If you don’t like weather that’s too hot and sticky, you probably don’t want to head to a golf resort in somewhere like Florida, but there are lots of options that’ll be more suitable in Europe. Just don’t forget to consider this vital factor. It’s important to know as much about the facilities at the golf courses and resorts as you possibly can before you decide where it is you should be heading to. 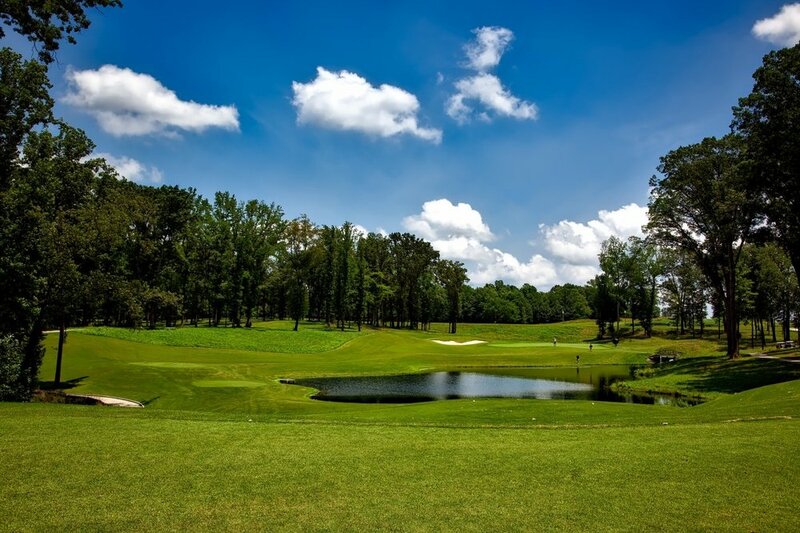 You obviously want a golf course that’s going to be right for you and able to meet all of your needs, both in terms of the accommodation where you’ll be staying and the golf courses you’ll be playing on each day. You’re going to want to make sure that you have all the right equipment when you before you head out. Some places allow you to hire things like clubs, but lots of golfers like to take their own because they’re the clubs they’re used to playing with. You should also invest in some Margaritaville Sandals for extra comfort and support on the trip as well. Not everyone who goes on a golf holiday wants to spend the entire holiday playing golf. If that applies to you too, you should choose your destination based not only on the golf side of things but also on what else is going on in the location. It’s vital to get your priorities straight so that you can make the right choice regarding the destination. Variety is important in terms of the golf courses available, especially if you’re going for a few weeks. You don’t want to be playing the same few holes over and over again. So choose a destination that has multiple courses for you to play and explore. It’ll keep things far more fresh and interesting for you. It’s worth doing your research and finding out as much as you can about all of this. Golf holidays are increasingly popular, and there are so many of them on offer around the world now. If you want to make the most of yours, be sure to keep all of the things above in mind as you plan it and decide where you want to head to. If you do, you could have the holiday of a lifetime.